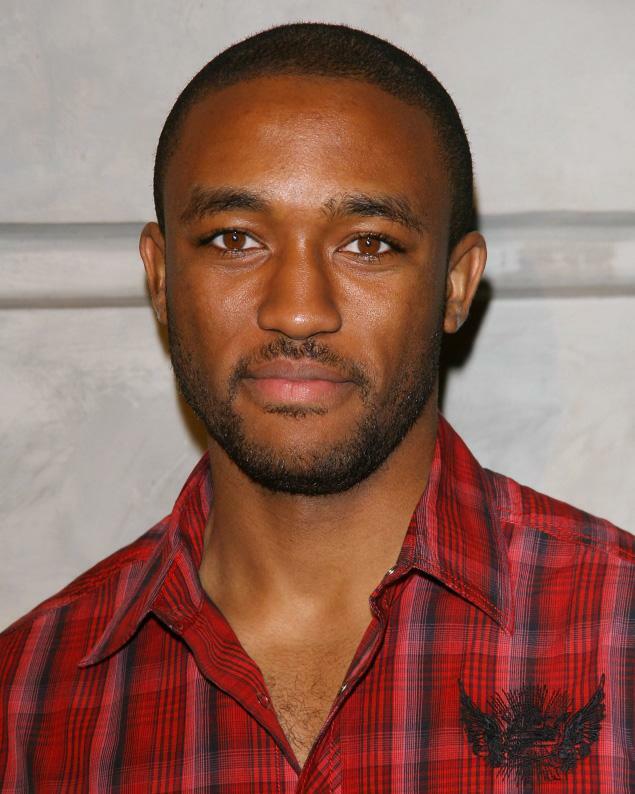 Lee Thompson Young — who played the main character on Disney’s “The Famous Jett Jackson” — has committed suicide he was 29. Young’s body was discovered inside his North Hollywood home Monday with a self-inflicted gunshot wound, according to sources. Young currently appears in the TNT show “Rizzoli & Isles” — and we’re told when he didn’t show up to work Monday morning, staffers called the landlord of Young’s L.A. home to check up on the actor. That’s when the landlord found him.